Satoshi Citadel Industries, the Philippines-based Bitcoin company has added yet another feather to its cap. The company has recently announced the acquisition of Keza, a Silicon Valley-based Bitcoin investment company that allowed Bitcoin users to invest in the US and international markets. The acquisition of Keza comes at the time when the company was going through hardships. In the month of April, in spite of having a unique business model with lots of potential, Keza decided to call it quits. 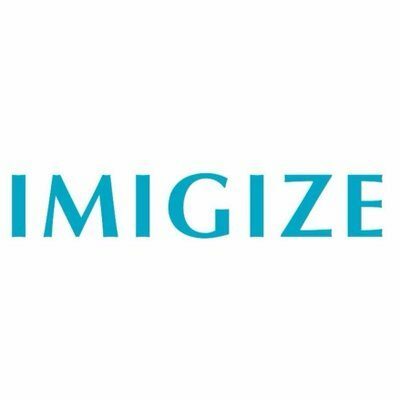 The company had announced that it is shutting down its operations and thanked all the users testing its beta application. The users had their Bitcoin deposits refunded without having to go through a lengthy process. 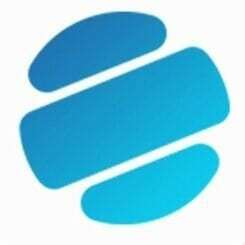 Satoshi Citadel Industries has been aggressively pursuing new business models in the digital currency sector. 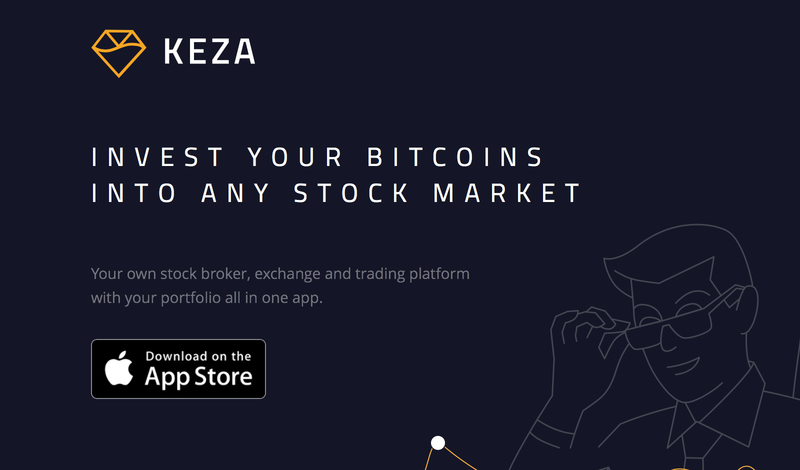 With the acquisition of Keza, the company now has a product that allows anyone with Bitcoin to directly invest in stocks. 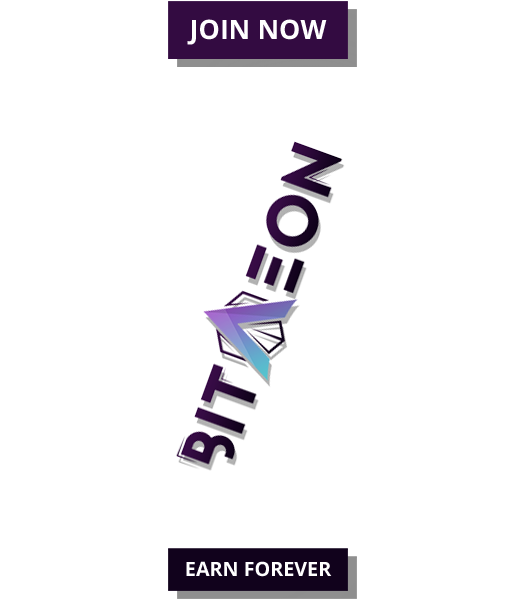 Satoshi Citadel is known for products like Rebit.ph – a bitcoin remittance service, Bitmarket – a bitcoin payment processor and Prepaid Bitcoin – a Bitcoin card provider in the Philippines. – said the co-founder of Keza while referring to the acquisition in a press statement. Satoshi Citadel Industries has raised an undisclosed amount earlier in June this year from K Venture Group. Funds from the recent investment seem to have gone towards Keza’s acquisition. At present, elaborate details about the terms and conditions of acquisition are not available. Once revived, Keza holds a huge potential to open doors for the investors to invest in international markets with Bitcoin.